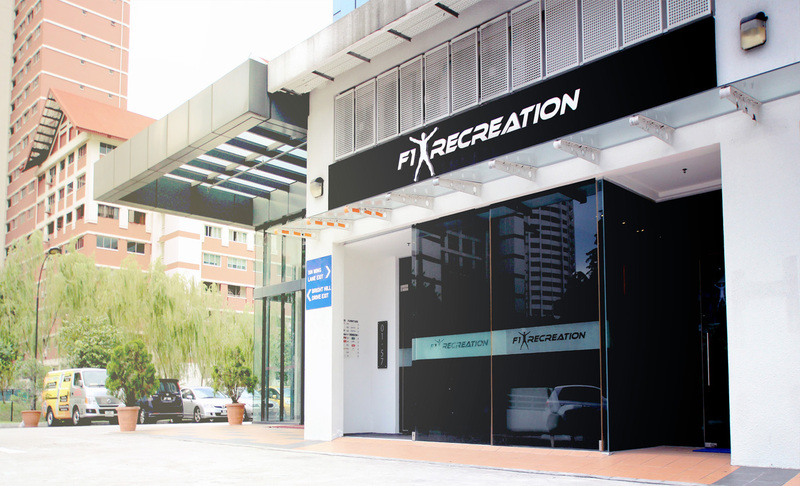 F1 Recreation is one of the leading fitness solutions providers from Singapore that will be taking part as a Silver Sponsor in the coming GM Forum, scheduled to take place on April 3, 2019, at Bandos Maldives. Established in 2006 as a fitness solution provider, F1 Recreation has worked hard to achieve its vision of delivering value to inspire quality living. Later expanding to include sports flooring, F1 Recreation now provides quality fitness brands to the Asia region. F1 Recreation entered the Maldives market 15 years ago, supplying fitness equipment to Bandos Island Resort and since then has completed more than 35 projects to date. 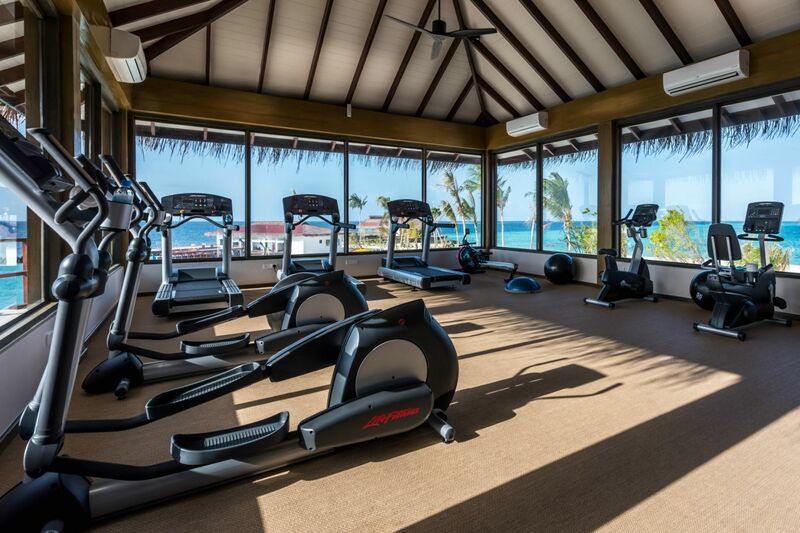 In addition to installing fully-equipped gyms at resorts, providing after sales and technical support, as well as training technicians, F1 Recreation is also an official distributor for LifeFitness equipment in the Maldives. F1 Recreation is committed to staying ahead in delivering innovative and quality products that meet their partners’ and clients’ needs while standing firm on the quote; “Friends first. Business second”. The fourth edition of the Hotelier Maldives GM Forum will feature keynote speeches and panel discussions on the themes of hotel safety and security, skills gap in the hospitality industry and the impact of regional airports. Confirmed speakers include Hervirender Pal Singh, Area Director for Global Safety and Security, South Asia, Marriott International; Abdul Azeez Abdul Hakeem, hotelier and marine conservationist; Michael Friedel, German photographer responsible for some of the most iconic images of the Maldives that helped establish Maldives in the ‘tourist map’; and, Shaaheena Ali, Executive Director representing the Maldives, Parley for the Oceans. In addition to the keynote speeches, two panel discussions will also take place on the topic of sustainable tourism and shortage of women working in the industry, featuring general managers and other notable figures of relevance. General Managers can register for the GM Forum via the Hotelier Maldives website. Related inquiries can also be made by contacting Aminath Ali, Assistant Manager, Client Relations on mobile (960) 791 0878 or emailing sales@hoteliermaldives.com. GM Forum hotline: (960) 791 0858.